Gré Brouwenstijn was born Gerda Demphina in Den Helder. 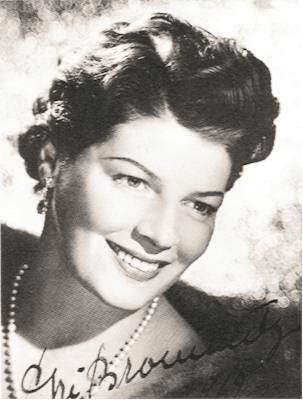 She studied voice at the Amsterdam Muzieklyceum, with Jaap Stroomenbergh, Boris Pelsky and Ruth Horna and made her debut in 1940 as the First Lady in Die Zauberflöte. 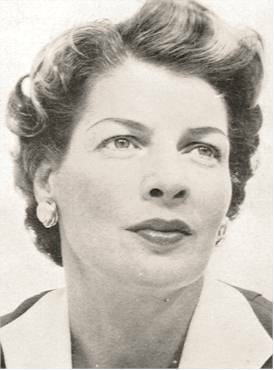 The war had prevented her from making an early career and she joined the Hilversum Radio Choir, then sang as a soloist in operatic broadcasts. 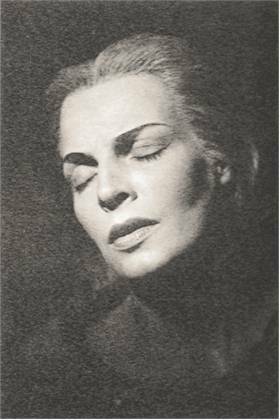 In 1946 she debuted as Giulietta in Les Contes d’Hoffmann at the Netherlands Opera Amsterdam where she became a constant member of the company. 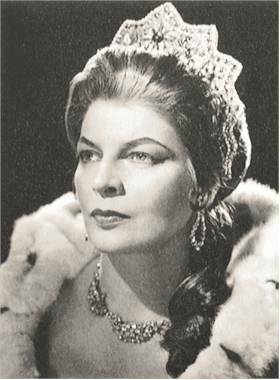 She gained a great success as Tosca (1946) and as Leonore in 1949 (the role was to become her trademark), singing it at Covent Garden, at the Glyndebourne Festival (her Leonore was heard there 1959, 1961, 1963), Vienna, Paris, Buenos Aires and in the United States. A much applauded Rezia in Oberon at the Holland Festival, she was engaged there every year, appearing as Donna Anna, Amelia, Aida, Tosca, Martha, Agathe, Tatyana, Chrysothemis, Leonore in Trovatore, The Countess in Le Nozze di Figaro, Jenufa, Gluck’s Iphigénie, Desdemona, Senta and Leonora in La Forza del destino. She made many guest appearances, including Covent Garden where she was particularly admired, as well as at the Vienna State Opera, Chicago and San Francisco Opera and the Teatro Colón Buenos Aires. 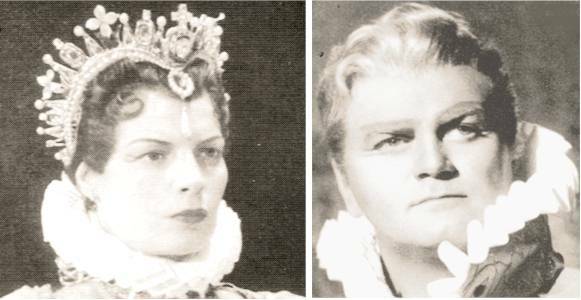 Bayreuth saw her as Elisabeth in Tannhäuser (1954-1956), Sieglinde, Freia and Eva (1956) and Gutrune (1955-1956). But Bayreuth was never to hear her Senta and Elsa, roles which she sang elsewhere with great success. Her tranquility and her disinclination to further career at any cost, which had marked the previous years, led in 1957 to a breach with the Wagner family. In that year other engagements, such as the Holland Festival, which traditionally continued till mid-July, led her to turn down the invitation to the Wagner Festival. The whole world might acclaim the Dutch singer as one of the few great “young dramatic” sopranos, but at that time anyone who dared to turn down an invitation to Bayreuth need entertain no hope of being invited another time. It did Gré Brouwensijn no harm, and at the Vienna State Opera she was for many years a favorite soprano of Herbert von Karajan. 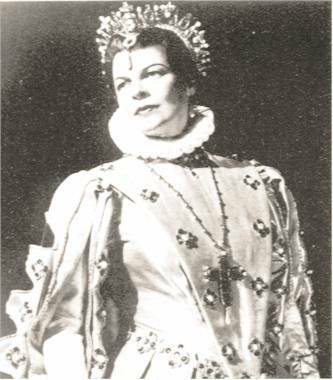 Nor was Wieland Wagner able to dispense with her entirely, for although she was never again to sing in Bayreuth, in later years Wieland Wagner did invite her to appear in productions he was directing elswhere (!) (Fidelio at the Stuttgart Opera in 1956). Her American debut came in 1959, when she sang Jenufa at the Chicago Lyric Opera. She bade farewell from stage by singing Leonore in 1971. Gré Brouwensijn died 14 December 1999 at the age of 84 in Amsterdam. 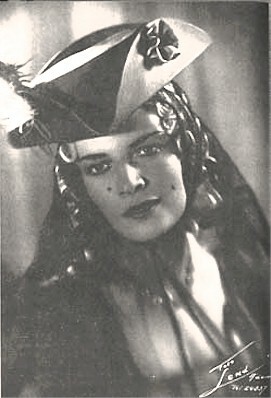 Gré Brouwenstijn was never able to perform Leonore in a recording studio (Bruno Walter planned a complete studio recording of Fidelio, but the conductor died soon after the contract was signed). Gré Brouwenstijn was one of the greatest Dutch singers of the 20th century. Besides Elisabeth Grümmer she is my favorite lyric-dramatic soprano of the 1950s. If I had to choose a “desert island” record from her records, it would be Giulini’s Don Carlo, with the most wonderful of all Elisabettas after war, and Jon Vickers as Don Carlo at his very best. 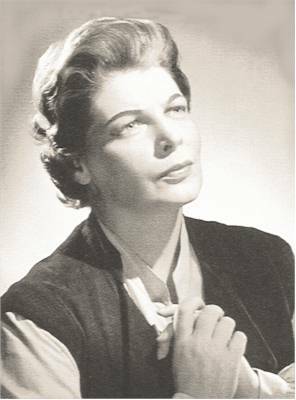 Brouwenstijn’s early Philips recital (currently not available) included arias from Fidelio, Der Freischütz, Tannhäuser, Lohengrin, Der fliegende Holländer, Don Carlos, Il Trovatore and La Forza del destino, and recorded at the peak of her career. Her Leonora (Trovatore) may lack Italianità (Hina Spani or Dusolina Giannini) as well as sheer vocal opulence (Meta Seinemeyer and Rosa Ponselle), but if you listen carefully you will be aware of her ability to transform the “passive” Leonora into quite a personality, lending a deeper dimension to the tragedy of Leonora.